Mr. Haddings has noticed Sarah's attention; the fallout from any perceived relationship with a student is too great a risk, and he has decided to end all speculation that morning. First I want to be completely honest, the writing in Hit feels pretty juvenile. It feels like a teen wrote it (and to be honest I had to look it up to see if a teen really did write it. This book has a LOT of feelings in it. It exudes drama. Though the writing can be a bit simplistic at times, I honestly enjoyed reading the drama of Hit. Hit is a dual narrative book between Mr. Haddings and Sarah. I typically dislike dual narrative books, but in this case, it actually benefited the book in my eyes. The book moved very quickly and rapid fire between the two characters. I enjoyed how quickly the book moved. All in all Hit was an enjoyable story with a unique plot line. I do wish that the author would have taken the book farther- the entire book takes place in about a week's time. I really wanted to know what happened later. I missed out on the redemption portion of this book. Back in 2004, my daughter’s best friend, Sarah, was walking to her bus stop. In the crosswalk, under a streetlight, she was struck by a vehicle and thrown through the air. She needed emergency brain surgery. When Sarah’s mother left me frantic messages on my phone, my daughter and I sped to the hospital in Seattle. We sat in witness to the family jerked through this trial. Permissions were given for the operation, hours ticked by as surgery was performed, fears rose, discussions sparked and fizzled. And then there was post-surgery recovery, Sarah’s altered appearance, and the unknown long term damage. The rippling effect was felt throughout the community from one teen girl. I hope you fly through two days of Sarah’s experience. May you find hope in a girl finding her truth and making difficult choices to better herself in the midst of disaster. I hope you find the sweet red seeds in your own difficulties. I believe they are always there. You just need to look for them. 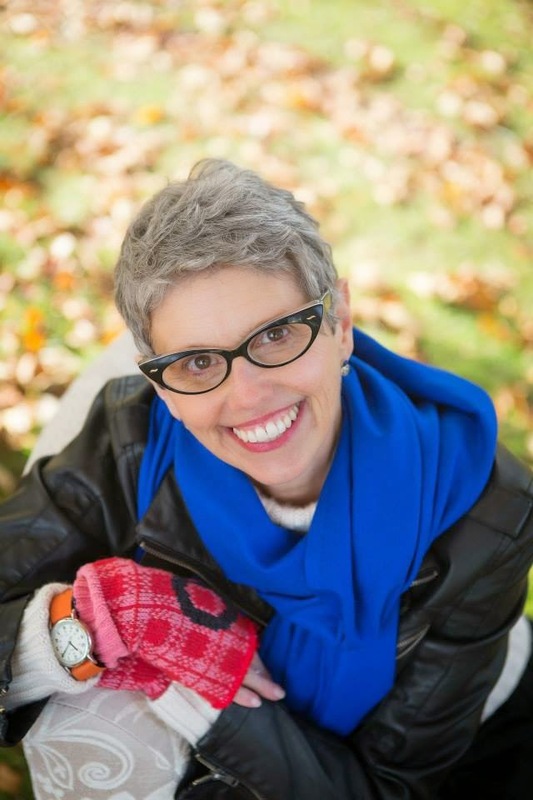 Lorie Ann Grover is an awarded YA novelist and board book author whose work includes Kirkus Prize Nominee Firstborn. As a literacy advocate, she co-founded readergirlz and readertotz. Living in the foothills of Mt. Rainier, Lorie Ann’s currently working on her next novel for Blink YA Books.